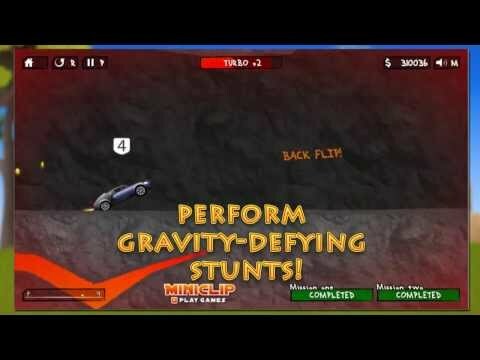 Speed to the front of a crazy pack of cars while performing jumps and stunts in Renegade Racing. Do flips and wheelies to fill your turbo boost energy so that you can blaze ahead of the pack! Complete missions and then head to the garage to unlock a variety of vehicles. Upgrade them to suit your race style and gain advantages. Which car will be your favorite - the ice cream truck? The police car? Or maybe the London bus?